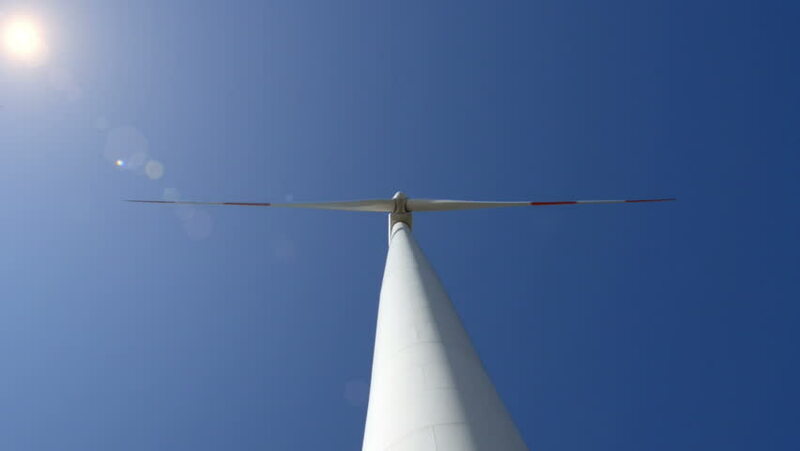 hd00:11One rotating wind turbine in upwards perspective over clear blue sky. Wind power sustainable energy. 4k00:25Wind turbines farm on the hill. Generating electricity in Thailand.